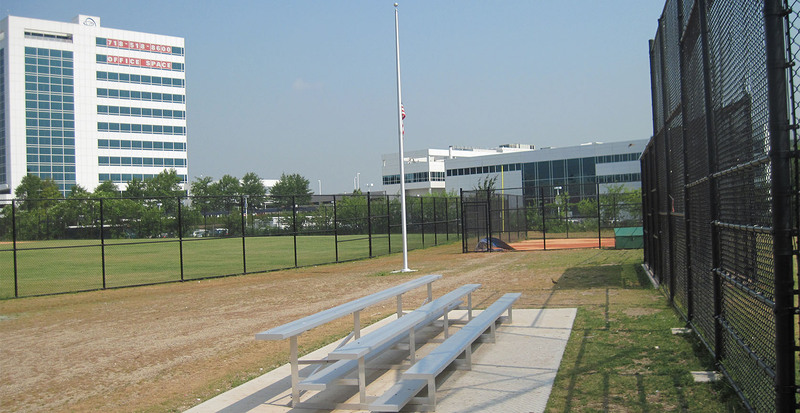 GBI worked with the Dormitory Authority of the State of New York to relocate two ball fields at the Bronx Psychiatric Center. 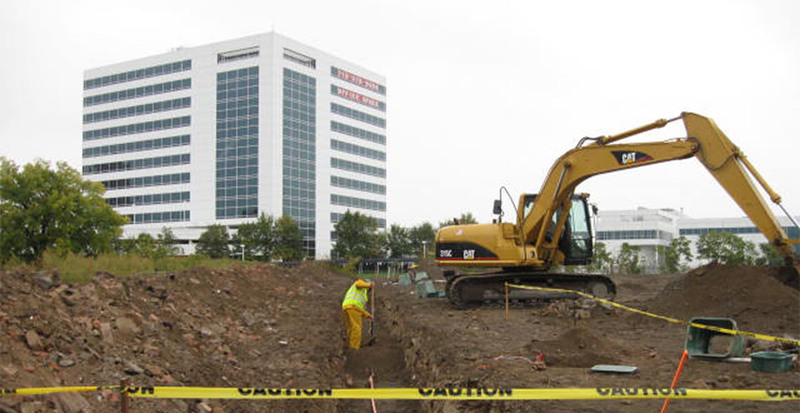 The new building site first needed to be cleared of any debris which remained from past structures. 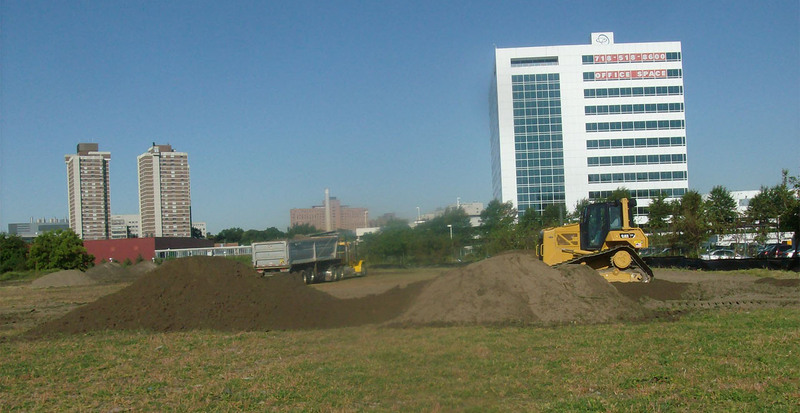 Sand and soil were then imported to the construction site to correct the elevations. Before beginning construction of the fields, GBI installed new water services which included a booster pump and sprinkler system. 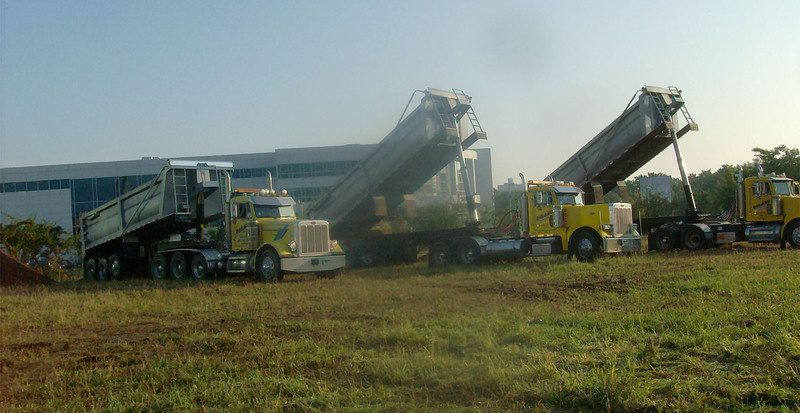 The company then began construction on a regulation baseball field and a softball field which doubles as a little league field. 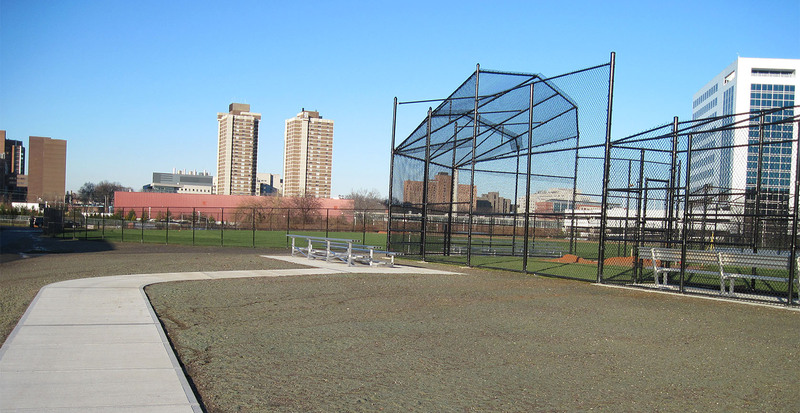 Both fields included a clay infield, a backstop, two dugouts, bleachers and a chain-link fence around the field. 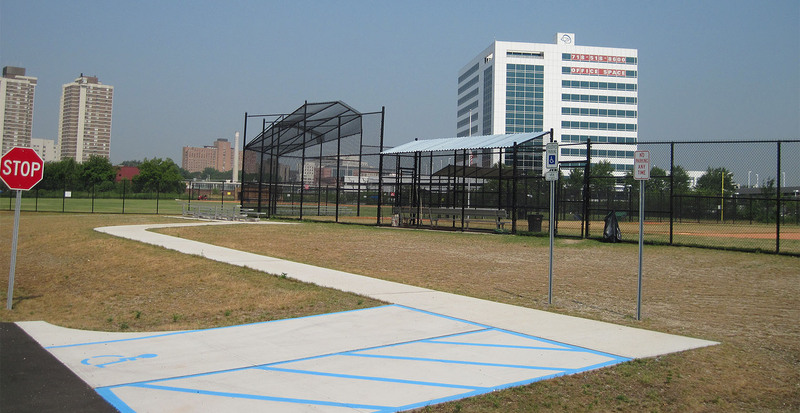 To complete the project GBI paved a new parking lot and created access ways to both fields.